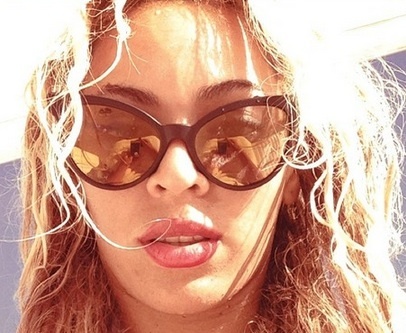 Is Beyonce Knowles Having An Album Leak? 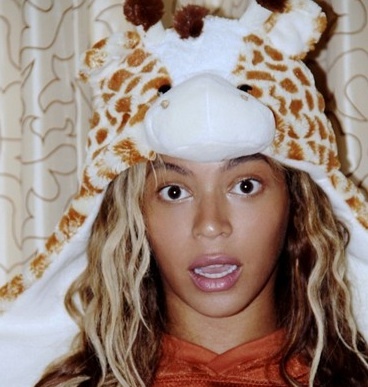 Read moreIs Beyonce Knowles Having An Album Leak? 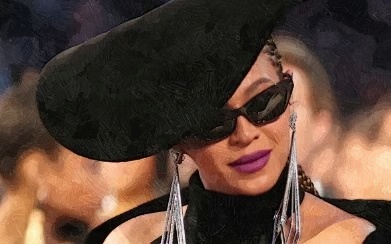 Beyonce Knowles joined Destiny’s Child to the stage to perform their medley of hits during their Coachella performance but a report claimed that the publishing of her pictures is under control. 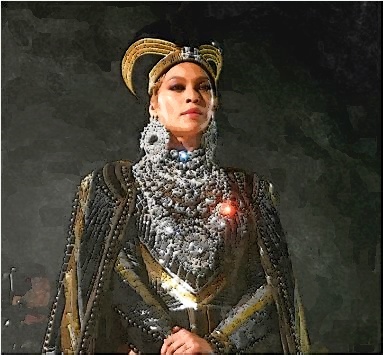 Read moreAre Beyonce Knowles’ Coachella Pictures Under Control? 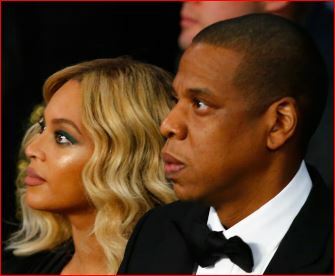 Jay Z reveals that issues like infidelity should be addressed right away when he appears on CNN’s Van Jones show Saturday night. 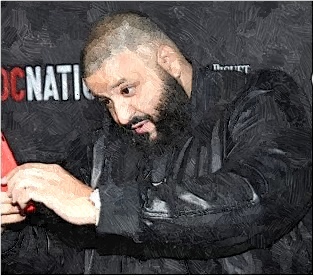 DJ Khaled expresses his excitement for Coachella after a reporter asks him about it. 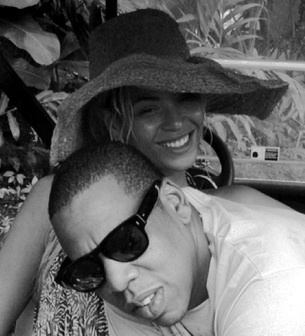 Did Beyonce Knowles and Jay Z Secretly Record An Album? Beyonce Knowles and Jay Z reportedly made an album together in secret. Read moreDid Beyonce Knowles and Jay Z Secretly Record An Album? Beyonce Knowles cancels the Nashville stop of her tour, which is one week before she is set to perform there. Beyonce Knowles and Jay Z were the latest celebrities to see the London performers at the Park Avenue Armory on Saturday night. 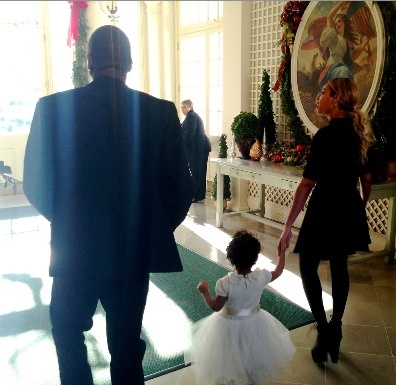 Beyonce Knowles and Jay-Z took daughter Blue Ivy to the White House, where Michelle Obama’s 50th birthday party happened. Beyonce and Solange Knowles will close a fancy restaurant in New Orleans on Saturday night. 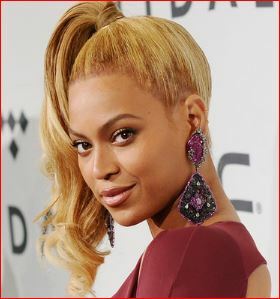 Beyonce Knowles influenced her fans in a buying frenzy after she unexpectedly released her secret new album just before Christmas. 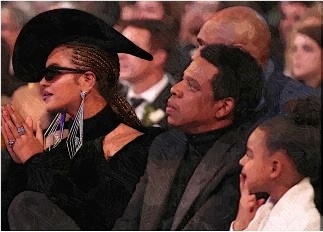 Beyonce Knowles and Jay-Z seem to be planning to make a brand out of their daughter’s name. 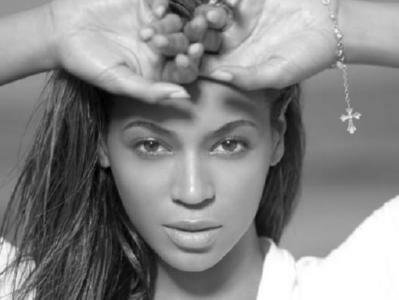 Beyonce Knowles appear on the catwalk for Tom Ford this weekend.